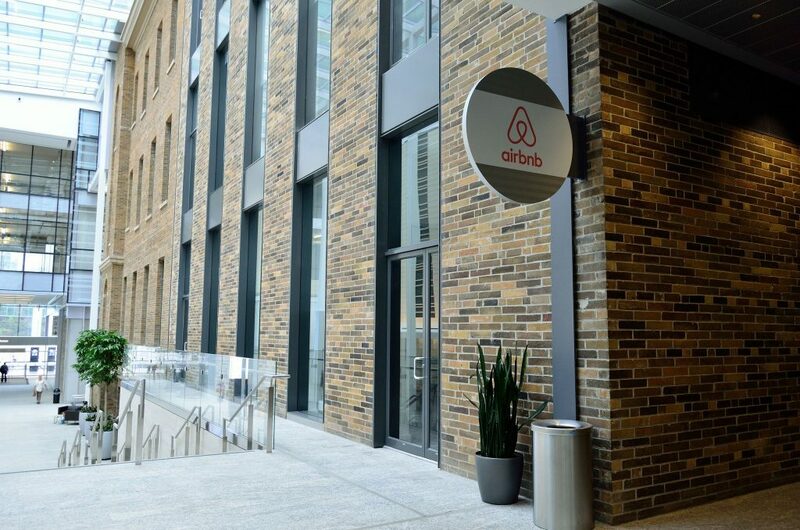 In November of last year Airbnb instated a policy, “One Host, One Home,” to curb commercial operators from listing more than one property per Airbnb account. In a report released last week, the company announced that it booted 923 San Francisco listings between February 1, 2016 and February 1, 2017. Currently, there are 10,200 Airbnb listings to choose from in San Francisco alone. New York has the same policy in place, and the company has reportedly taken down 3,844 listings in roughly the same time period. Airbnb contends that their service is “an economic life preserver for hosts who are struggling to live in an increasingly expensive city.” Last year, Berlin made it illegal to rent out full apartments in order to curb rising rental prices in its tourist-heavy city — a problem the home-sharing service claims to alleviate. This doesn’t stop hosts from creating multiple Airbnb accounts, as New York’s SubletSpy pointed out on Medium. While Airbnb attempts to assuage the impact their service has on rental prices in cities that are already prohibitively expensive, the loopholes for commercial profit are easy to find. 6,200 entire homes are listed on Airbnb as of February 1, 2017. 74 percent of the total revenue for hosts came from stays in entire homes. The median nights booked per listing since February 2016 is 57.